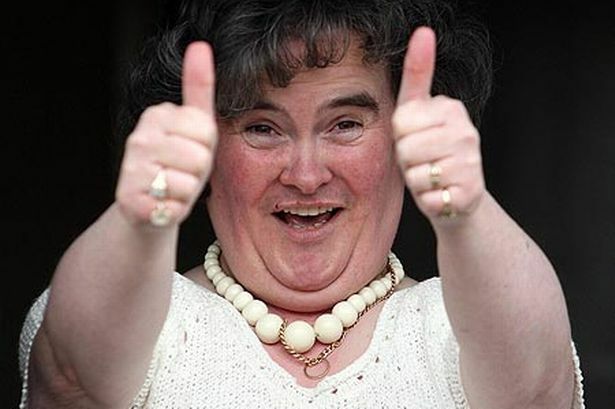 British singing sensation Susan Boyle, an unemployed cat owner, has become, as a result of a mere five minutes of singing, an inspiration to millions of people all over the globe, a symbol that anyone with true, genuine talent can have their lifelong dream come true if they just keep trying. It seems like everyone has fallen in love with Susan Boyle, that plucky, spunky, I-won’t-change-for-anybody girl-next-door with a big heart and an even bigger voice. Everyone except a man who was once America’s most famous supermodel. 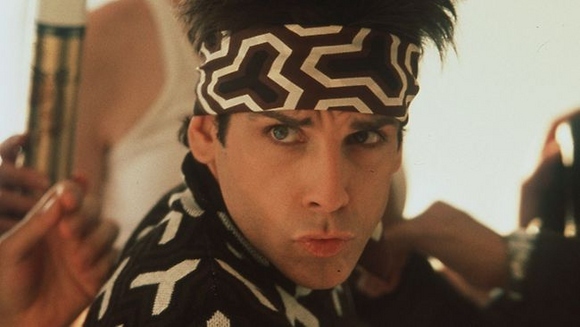 Derek Zoolander.